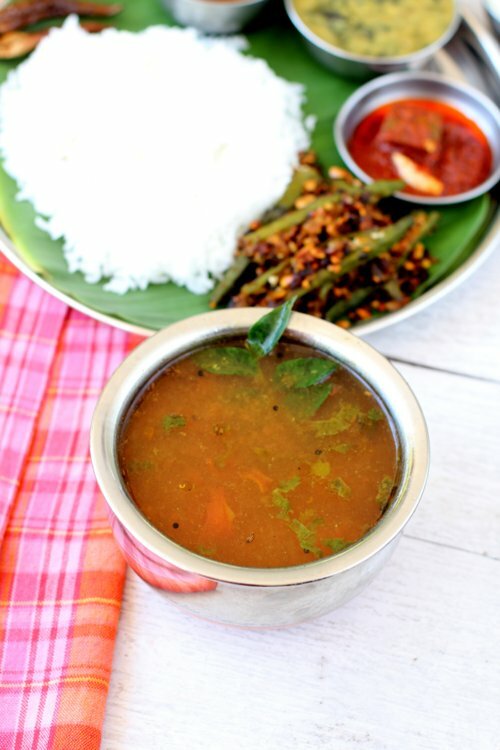 Rasam recipe, easy, simple, tasty soup made with tamarind. How to make rasam without dal,without rasam powder. Best authentic south indian rasam preparation [...] Read More... The post Rasam recipe appeared first on Indian food recipes - Food and cooking blog. ..